The Trump administration's tariffs on $34 billion of Chinese imports are due to go into effect at 12.01 am eastern time on Friday, which is just after midday on Friday Beijing time. The Chinese government said Beijing will respond the instant US measures go into effect. 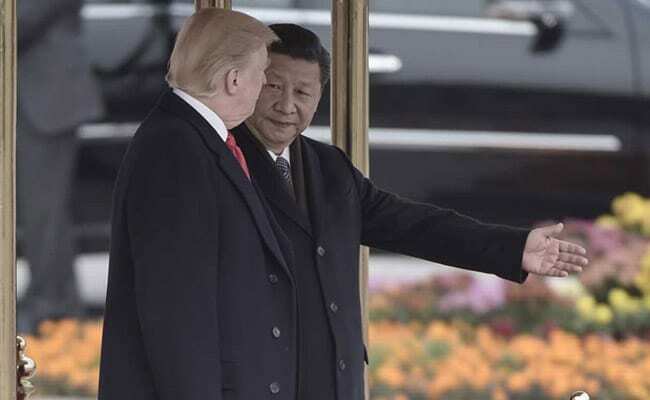 The United States is "opening fire" on the world with its threatened tariffs, the Chinese government warned on Thursday, saying Beijing will respond the instant US measures go into effect as the two locked horns in a bitter trade war.